Is a nagging or sharp pain in your tooth making it impossible to sleep at night or find some peace of mind? When the soft inner center or “pulp” of a tooth becomes infected, your immune system attempts to fight the infection before the tooth dies or falls out. At Carlos Chong Family Dentistry, we believe your teeth should never hurt! When you come in for root canal therapy our specialization in providing state-of-the-art endodontic care will have you smiling carefree in no time. No matter your current dental hygiene routine or health, root canals may appear painlessly at first but require a dentist or endodontist to properly treat the tooth. If you have noticed that your teeth or gums are inflamed, tender, sensitive or are experiencing one or more of the above symptoms, schedule an appointment with us today. Root canal therapy is a proven restorative method for preserving your natural tooth structure for a healthier smile and improved dental health. Patients receiving root canal therapy are first administered a local anesthetic to eliminate pain during the process. For patients who seek a deeper level of relaxation, sedation dentistry may be applied for maximum comfort during treatment. Once the patient is comfortable, a small hole is made into the tooth to access the infected pulp. This pulp (which contains the source of pain) is removed, and the empty root canal is disinfected and filled with a rubber-like material known as gutta-percha. Finally, the restored tooth is completed with a filling or dental crown. After treatment your teeth may look and feel healthy again with little or no need to change your dental hygiene routine. Part of what makes Carlos Chong Family Dentistry an exceptional dental practice in Encinitas is the commitment made to conservative care. Because we educate each patient on changes in their dental health, our patients stay better informed of their options and never receive unnecessary treatments. 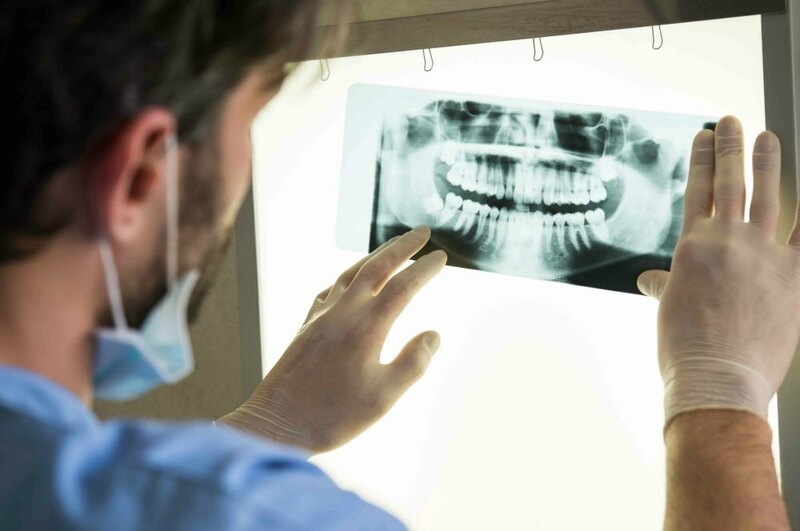 Experienced in the field of endodontic dentistry, Dr. Chong is able to locate and treat diseases and injuries that occur to the dental pulp of the tooth by performing painless root canals and similar endodontic treatments. Give us a call at 760-634-7980 to ask about your recent toothache symptoms or come in for an appointment.